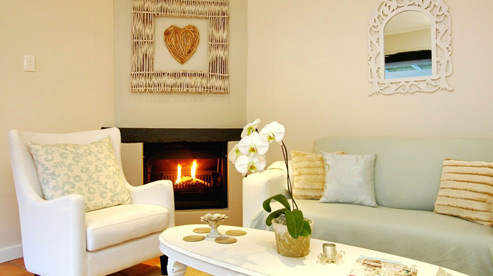 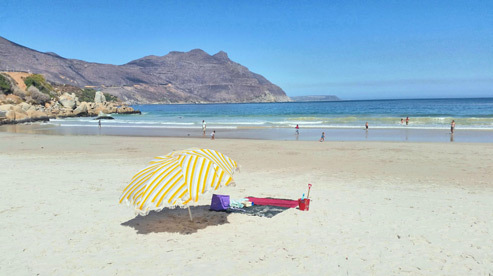 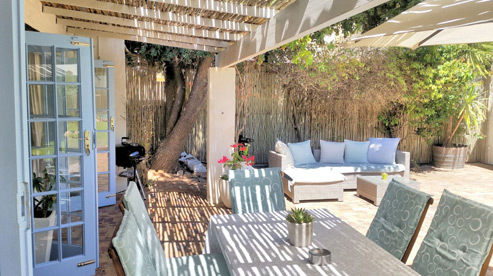 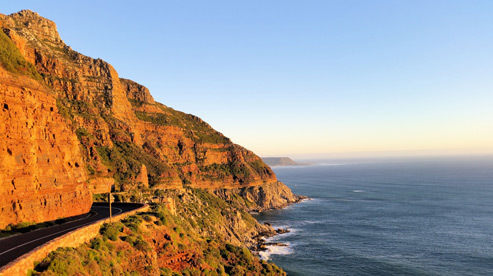 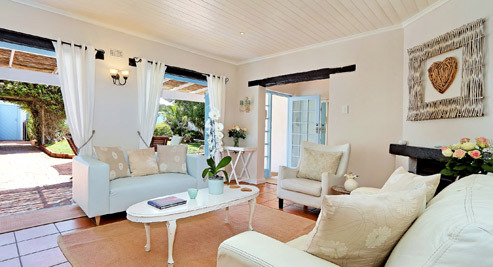 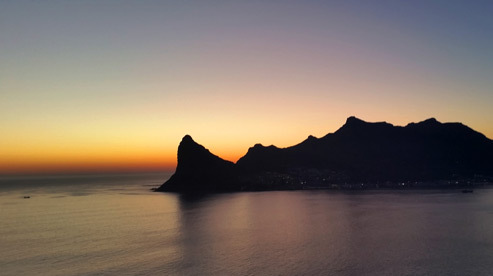 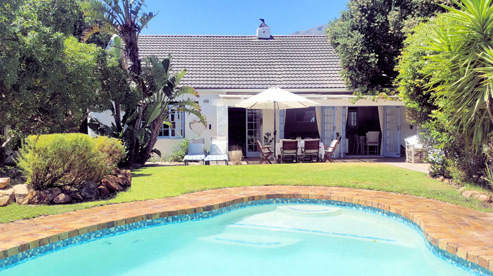 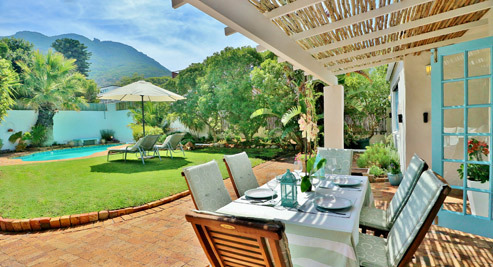 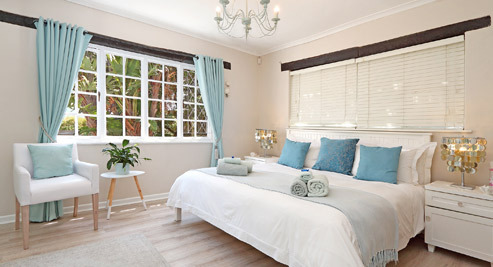 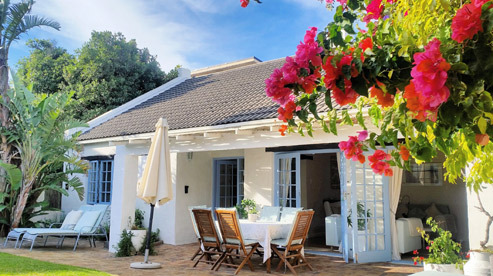 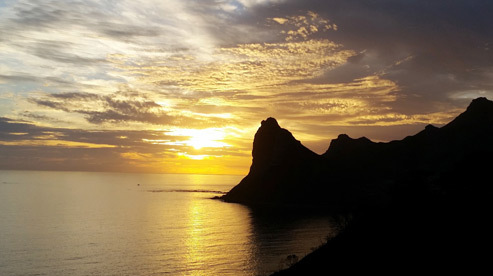 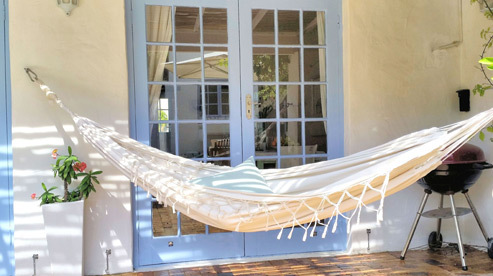 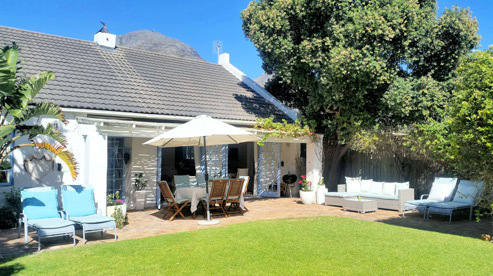 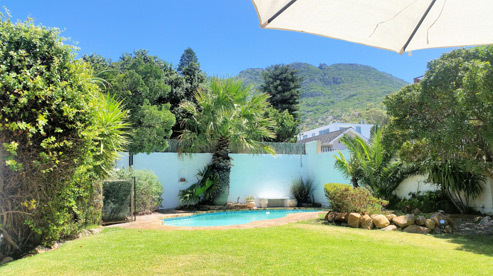 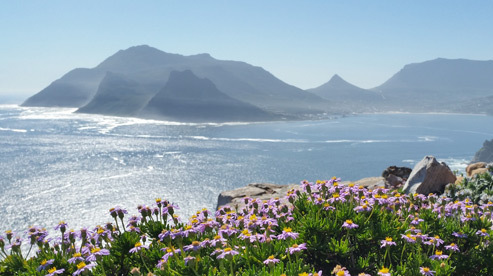 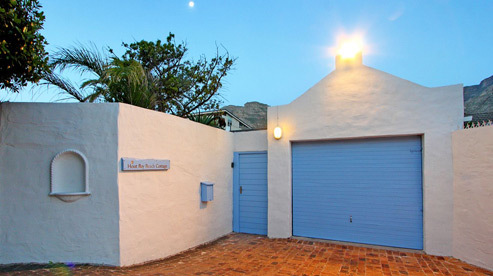 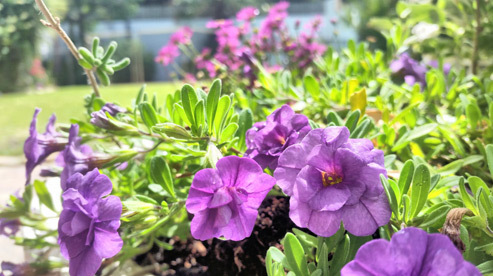 Useful search terms: Hout Bay self-catering Accommodation, Hout Bay holiday house, Atlantic Seaboard villa, self-catering holiday house, family holiday house Cape Town, Hout Bay beach house, Hout Bay self-catering holiday house, Hout Bay Holiday Home, Hout Bay holiday rental, Fenced pool. 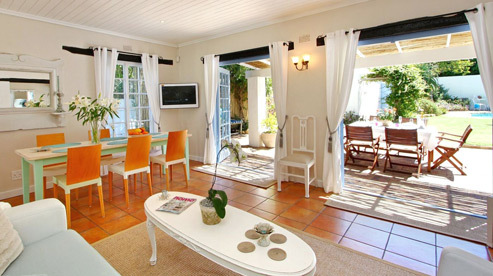 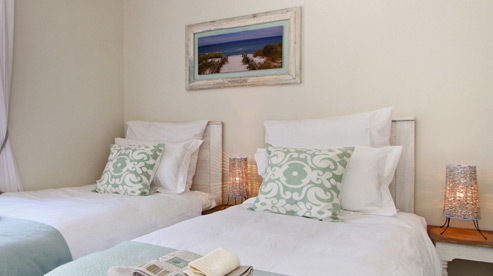 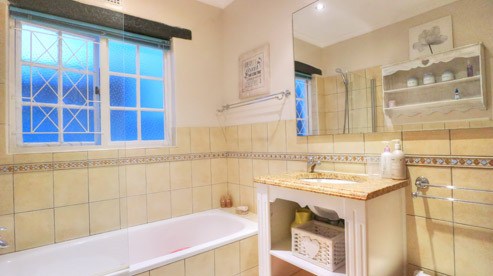 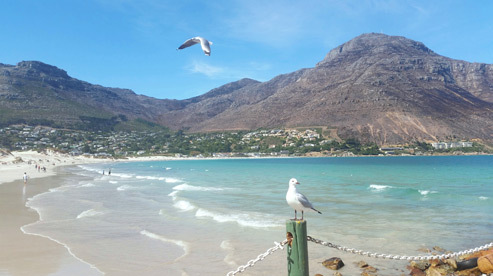 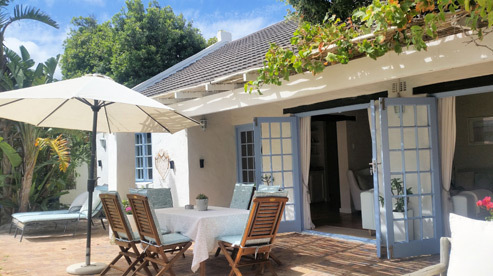 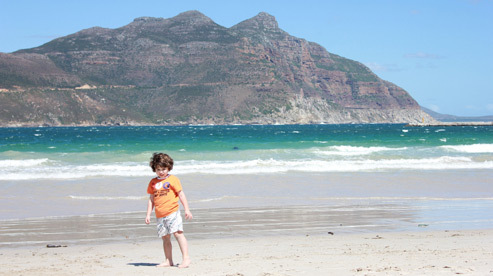 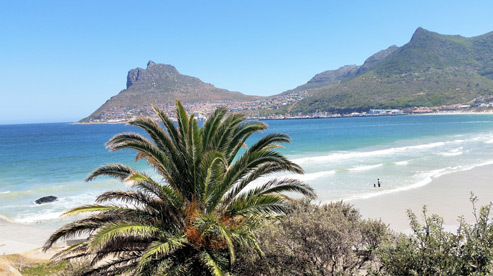 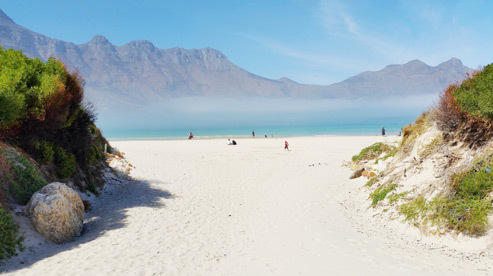 Hout Bay beach cottage, Hout Bay beach house, Cape Town beach cottage, Hout Bay holiday cottage, Hout Bay holiday, Cape Town holiday with children. 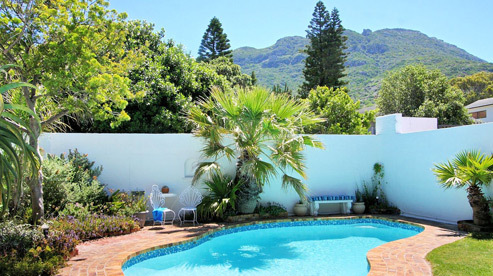 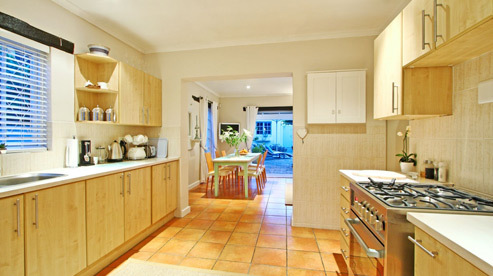 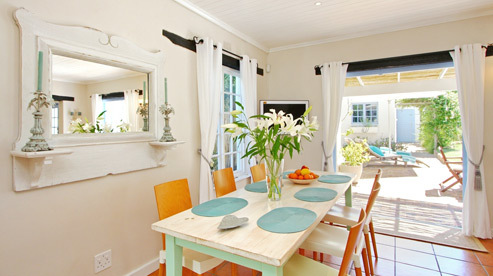 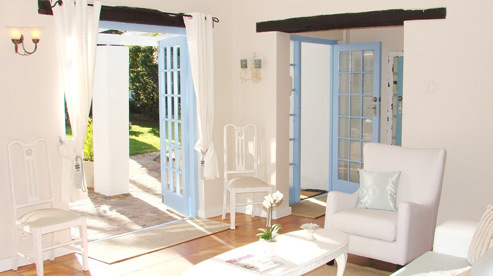 Hout Bay travel, Hout Bay tourism, Garden Cottage in Hout Bay. 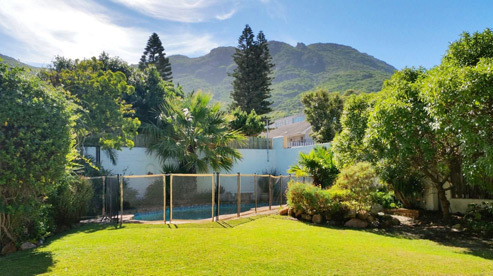 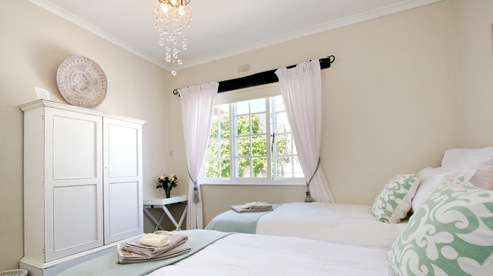 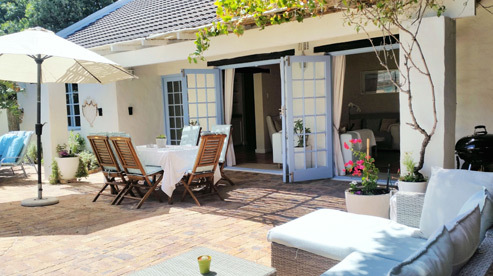 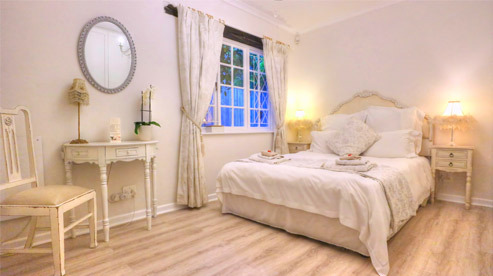 Ground floor accommodation Cape Town for disabled, wheelchair friendly accommodation, Hout Bay accommodation suitable for small children.